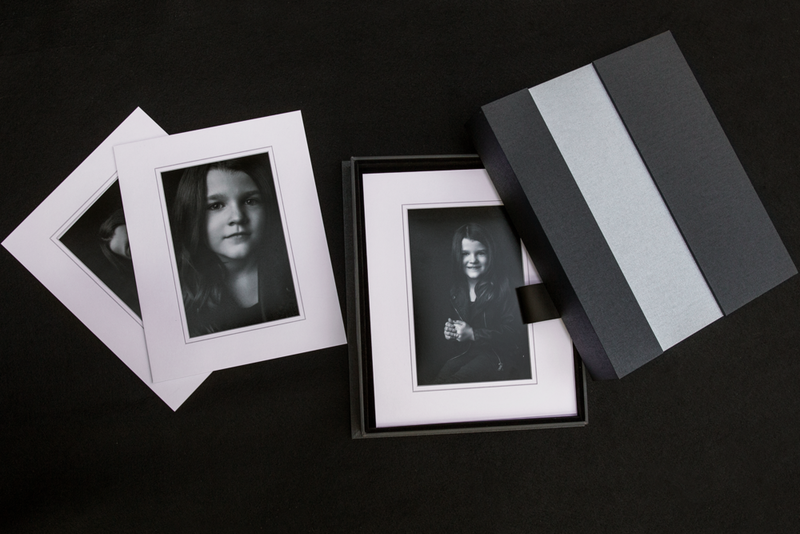 Keepsake sessions are one hour portrait sessions that include beautifully matted prints and digitals in a keepsake folio box. Three packages available. 8x10 folio box with 6 matted images along with matching digitals and $25 credit towards wall enlargements. 8x10 folio box with 8 matted images along with matching digital files and $50 credit towards wall enlargements.